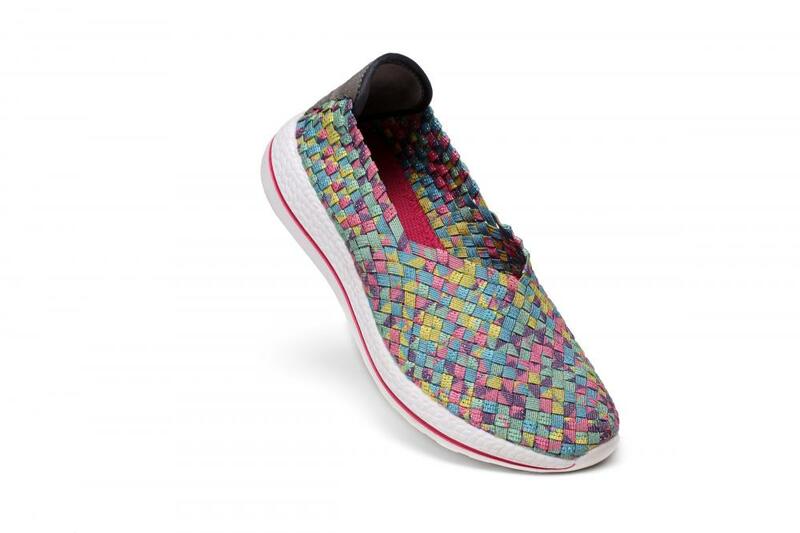 Summer Multi Colors Women Woven Flat Slip-ons is as fresh and fun as it sounds. 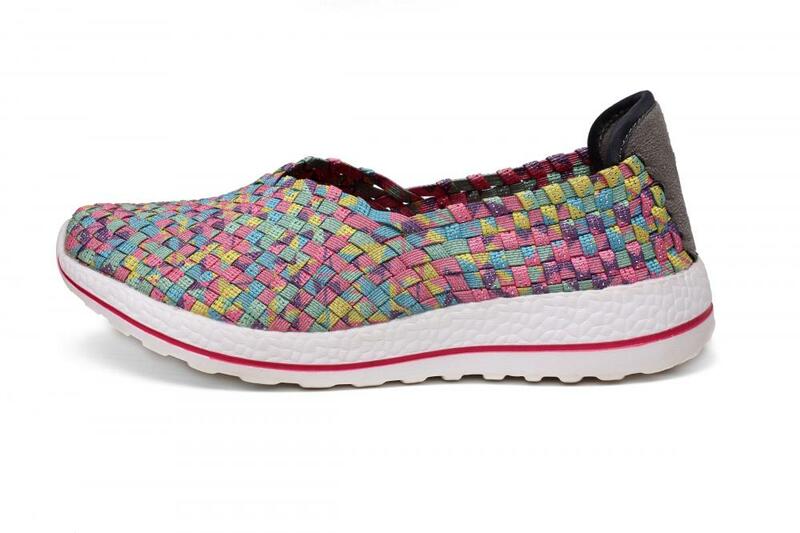 To wear multi colors Woven Slip-Ons is a very different experience. This round head toe style has a basket weave elastic upper and V-shaped throat – so you can put on them fast and go from your back porch to the park to that block party in a single bound. Soft fabric can effectively prevent heel wear. 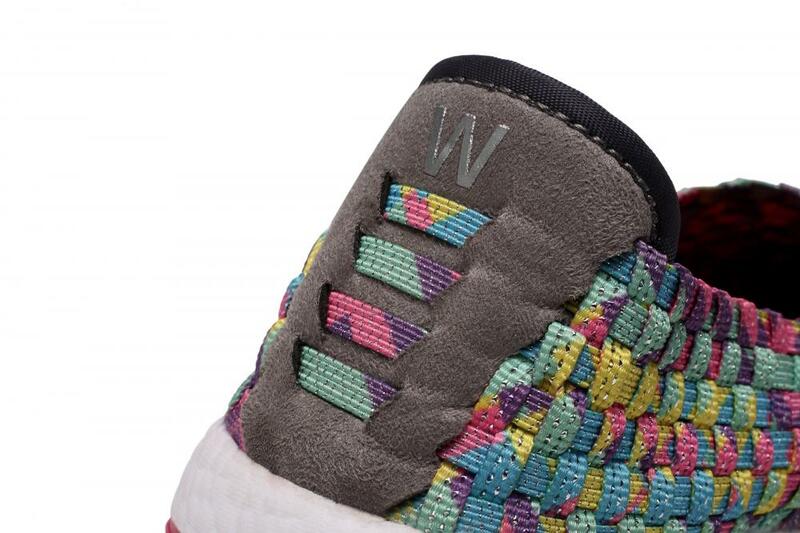 Woven elasticated uppers for the perfect fit. 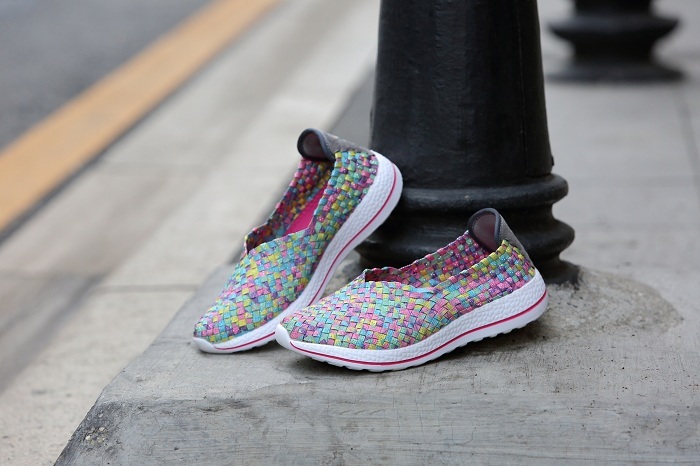 What`s more – its padded heel counter is designed to provide a comfy, snug fit every time. 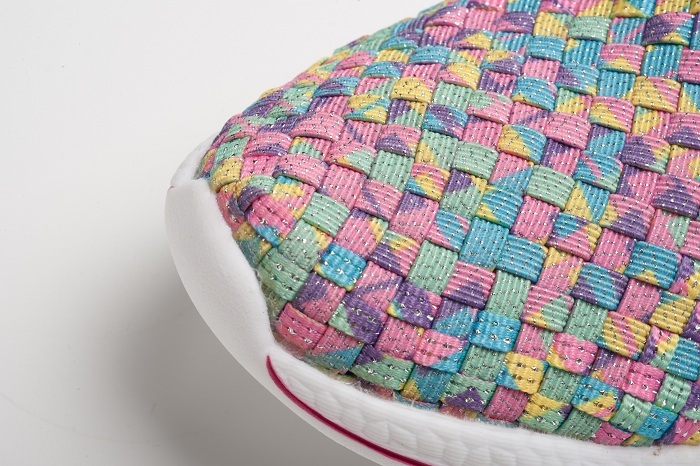 Specifically for young girls to create a casual shoes. This is a very suitable to wear this pair of flat slip-ons in the summer. 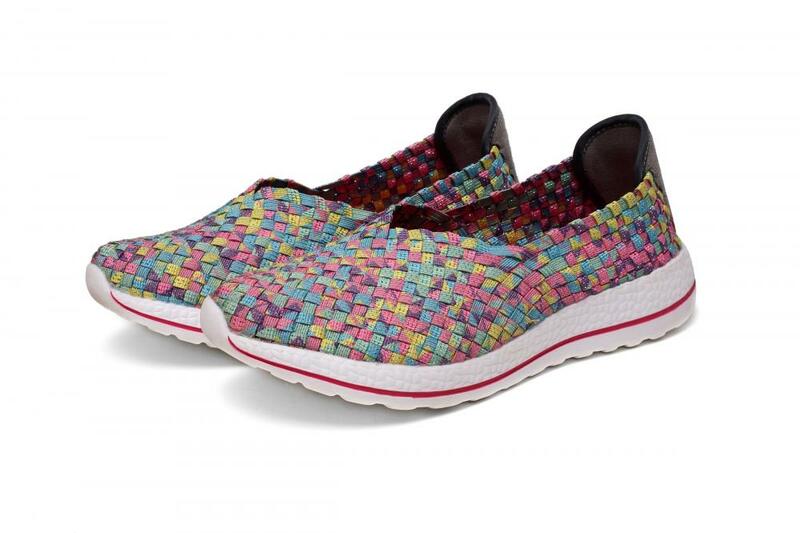 Looking for ideal Multi Colors Woven Slip-ons Manufacturer & supplier ? We have a wide selection at great prices to help you get creative. All the Round Head Toe Style Slip-ons are quality guaranteed. We are China Origin Factory of Basket Weave Elastic Slip-ons. If you have any question, please feel free to contact us.